Full kit of independently height and damping adjustable coilover suspension for your BMW 3 Series E93 Convertible. Refined monotube damping & enhanced performance, offering the ultimate in strength and adjustability for advanced road and track use. Designed, refined and supported by our UK team. HSD Monopro For The Advanced Driver! HSD’s flagship model includes all of the great features of the Dualtech, then takes everything up a notch with improved monotube damper technology & increased overall strength & performance. 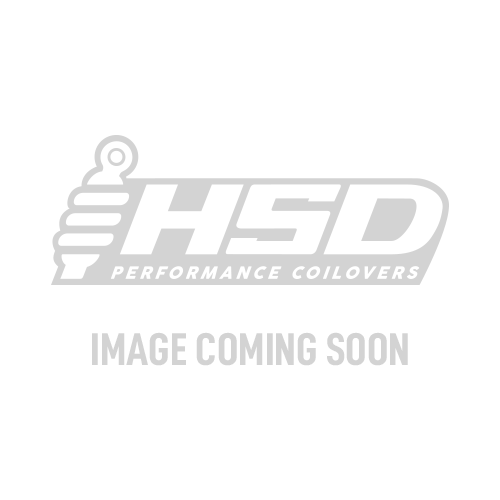 Designed for street and track use, the HSD Monopro coilover is the ultimate suspension solution. Can't see the spring rates you're looking for? We stock a wide range of springs, just get in touch! Well balanced ride for all round use. Best suited for track, competition, or stance use. Softer springs for a more comfortable ride.